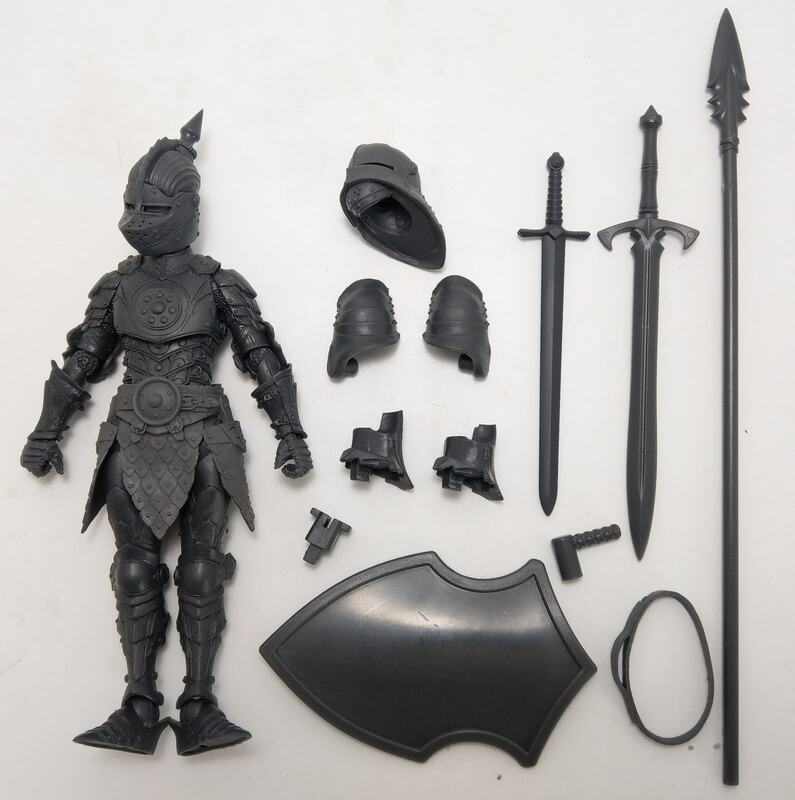 Mythic Legions: Steel Knight Legion Builder! This is an exclusive Mythic Legions: Advent of Decay Test Shot. These highly articulated, 6" scale action figures are produced in very small quantities. These figures come in poly bags with all accessories shown.